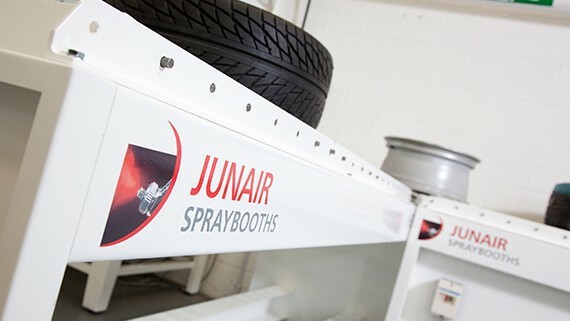 Junair’s range of alloy wheel repair equipment has been designed to greatly reduce process times without compromising on quality of the alloy wheel repair. 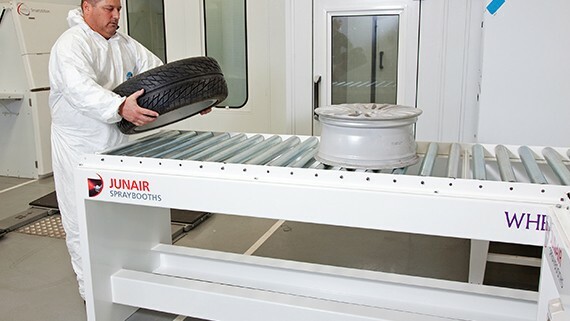 We constantly invest in research and development to ensure our alloy wheel repair equipment is energy efficient, reliable and easy to operate. We offer a full range of alloy wheel repair equipment to cater for all types of alloy wheel repairs. We are able to tailor a solution that will work for your business and maximise your investment. 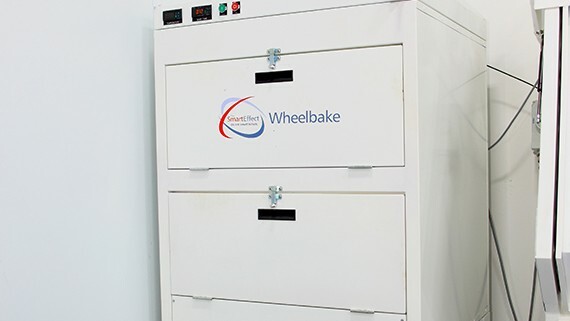 Our alloy wheel refurbishment equipment allows every stage of alloy wheel refurbishment to be carried out to the highest standard and as all our equipment has been designed to be compact, minimal floor space is required within your bodyshop. Junair’s WheelCabin which is an enclosed filtrated cabin allowing you to easily paint alloy wheels. 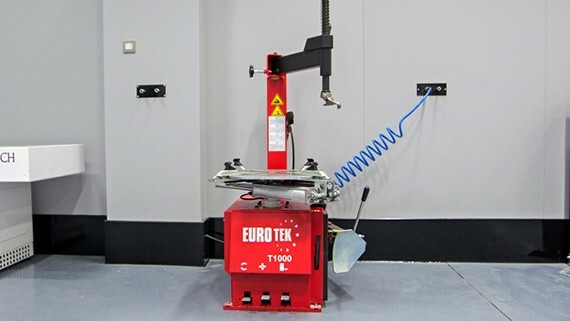 This compact painting facility can accommodate up to four wheels at one time and means that painting can be carried out without the need to take up valuable car spray booth time. 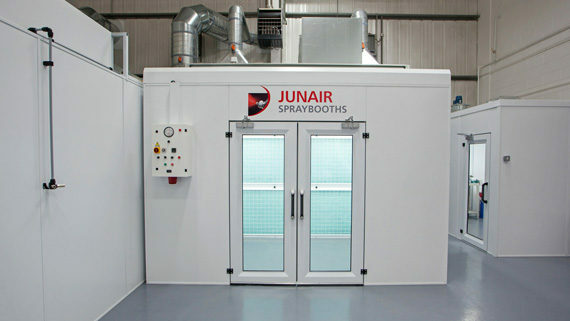 Junair’s WheelBlast Unit is a completely enclosed unit with a dust capture and ventilation system. 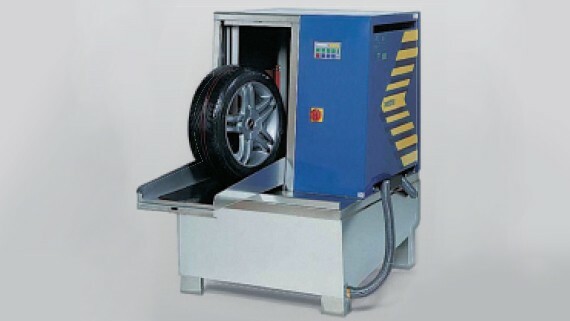 This means that preparation of your alloy wheels can be carried out safely and without mess. The Junair WheelWasher is a compact and fully enclosed unit. 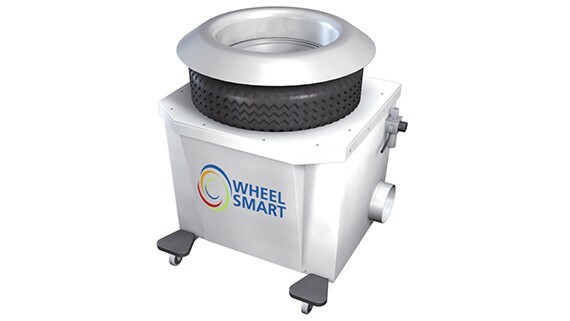 The system blasts small plastic granules together with hot water under high pressure directly onto the rotating wheel. 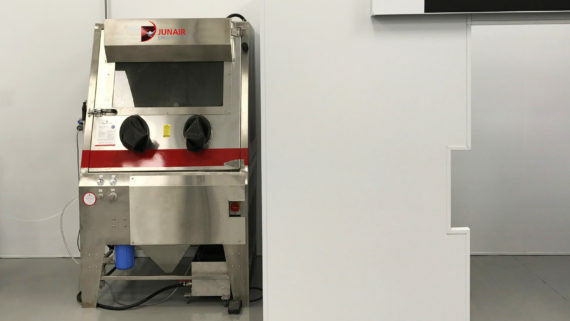 The Junair’s WheelBake is a convection oven that cures the primer and to save you time, the WheelBake allows you to cure two wheels at the same time. 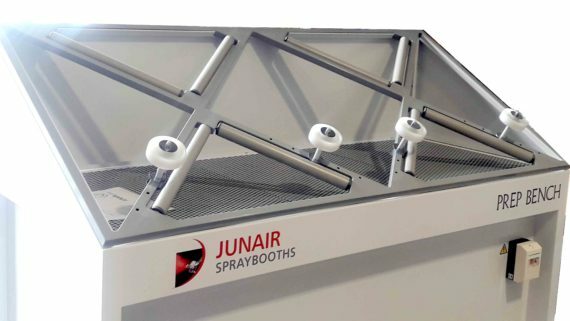 Junair have been supplying spraybooth solutions and allot wheel repair equipment to the automotive market for many years. We are proud to be innovators in the field of spray booth technology and aim to deliver solutions that offer high productivity and performance as well as saving time and energy. For more information on our allow wheel repair kit products and equipment please call our sales team on 01706 363 555. Alternatively fill in your details on our contact us page. 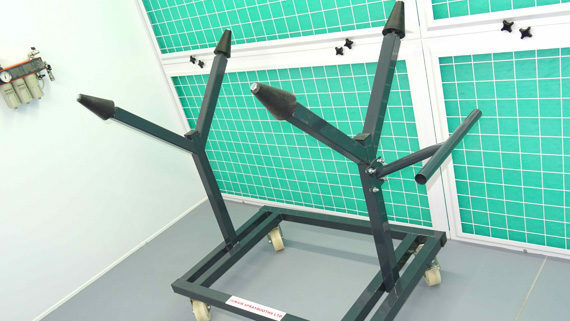 View more in the Junair collection of Automotive Accident Repair Equipment.